Greetings Family and welcome to another edition of Making The Connection. Join your host Soke Haisan Kaleak and his co-host Salim abdur Rashid, this evening 2/23/2018 at 8pm. 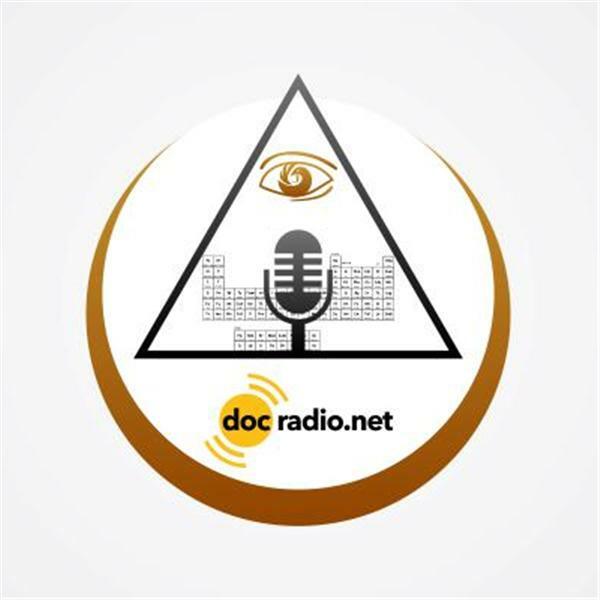 Reach out to us at 646-716-6825 or listen on your browsers @Docradio.net.